I'll see your presentation on mathematics, and raise you a hi-def photo of a dead Stickleback. I've just finished a compressed series of presentations at a few recent conferences. And while I'm staying away from blogging just to blog this schoolyear, Here are some digital artifacts for anyone who might be interested. 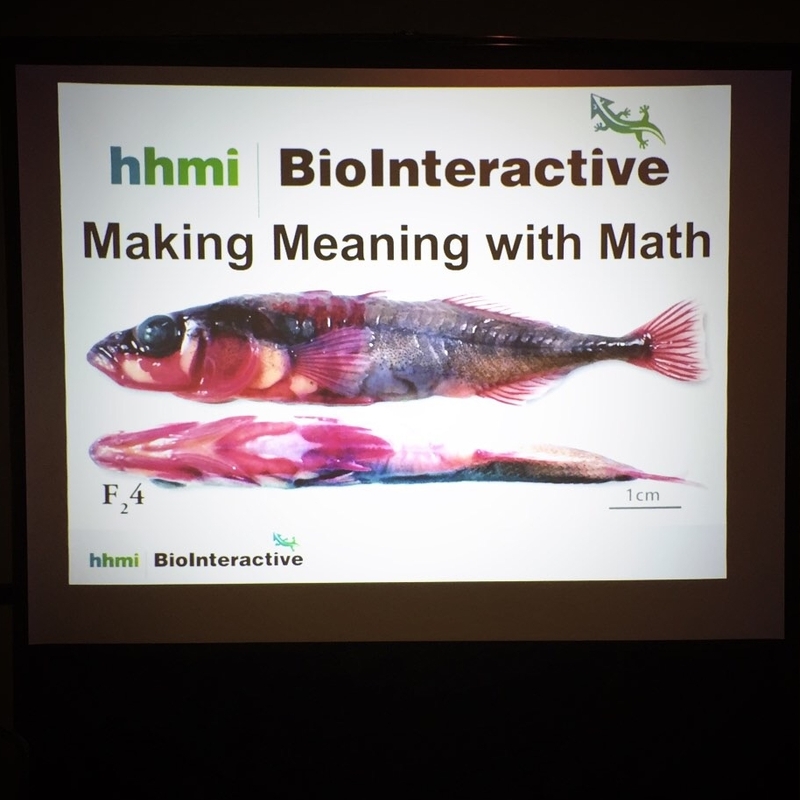 STANYS- At this year's STANYS state conference, I presented on behalf of HHMI's BioInteractive team on several math-centered resources that are available for Biology teachers. The slides for that presentation can be found here. NABT 1- At the NABT National conference in Cleveland this past weekend, I presented two different sessions. The first, again for HHMI's BioInteractive, dealt with some resources related to Human origins, and ongoing evolution of the human population. Here are the slides from that presentation. NABT 2- Following my HHMI presentation, I presented with my good friend Bob Kuhn on Standards-Based Grading in the biology classroom, blowing apart some of the more destructive myths that have grown up around notions of SBG and its implementation. 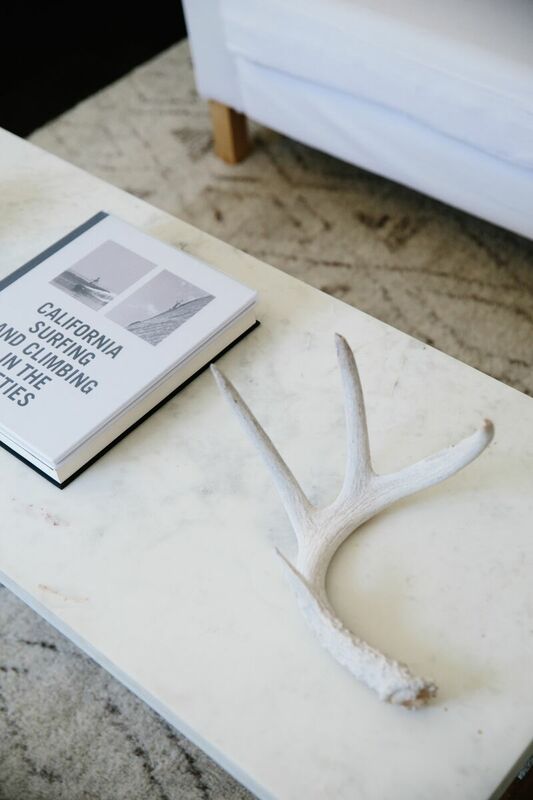 We made the presentation, along with some in-depth handouts available here. It's always nice to work with great folks, talking about the various things that I'm interested in, but having done three presentations in 3 weeks, I'm pretty happy to NOT have anymore on the horizon for the time being.